Intriguing quilt of illusion. . . does the chip go in or does it out? 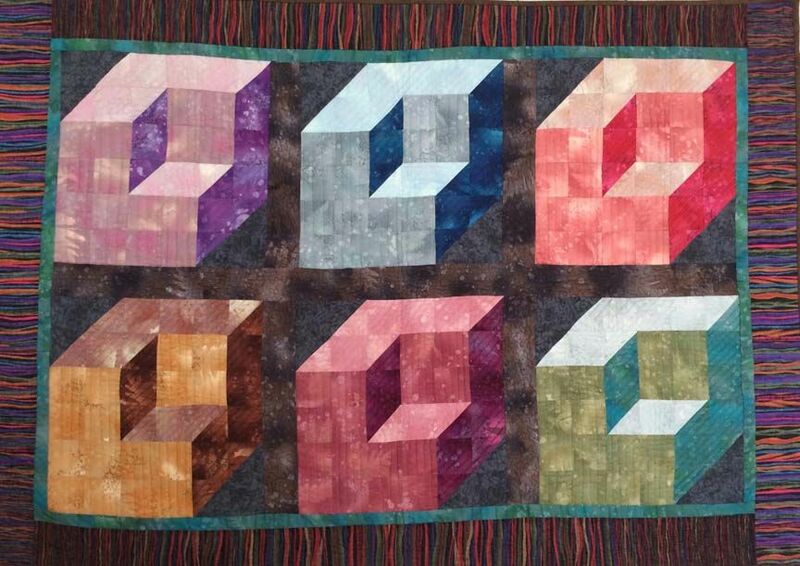 To see a pattern for this quilt, click here.